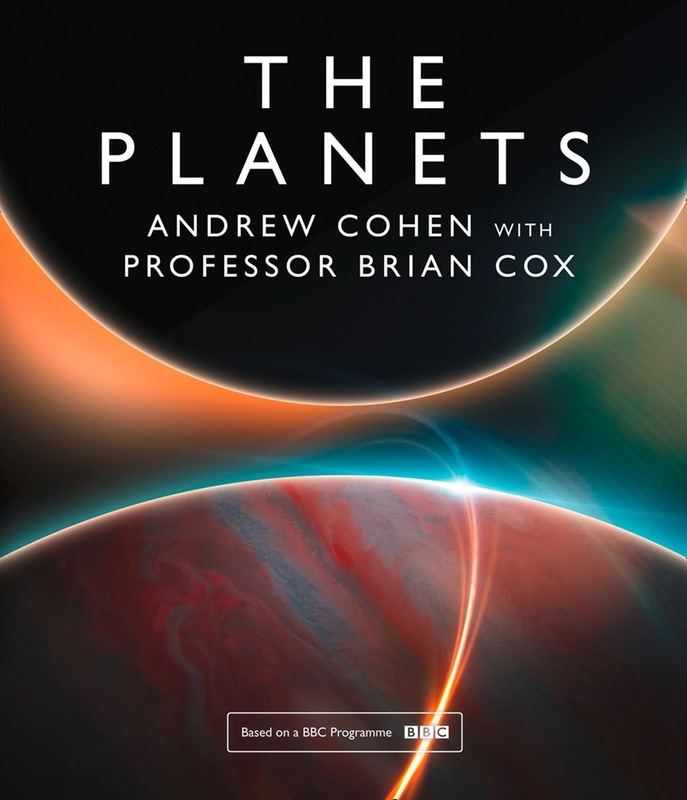 Jupiter: The Ruthless One – Mars: The Doomed One – Sun: The Fiery One – Saturn: The Beautiful One – Pluto: The Mysterious One Professor Brian Cox is back with another insightful and mind-blowing exploration of space. This time he shows us our solar system as we've never seen it before. We’re living through an extraordinary time of exploration. A ?eet of space probes are continually beaming data back to Earth. Hidden in this stream of code are startling new discoveries about the worlds we share with the Sun. We will piece together these remarkable ?ndings to tell the greatest science story of them all – the life and times of the Solar System. What emerges is a dramatic tale of planetary siblings. Born from violence, they grow up together, in time becoming living, breathing worlds, only to fade away one by one as they age. Along the way we will meet all eight of the major planets, plus a supporting cast of moons, asteroids and comets, and a mysterious as yet unseen world way out beyond the Kuiper belt. 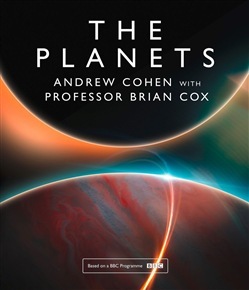 Acquista The Planets in Epub: dopo aver letto l’ebook The Planets di Cohen, Professor Brian Cox ti invitiamo a lasciarci una Recensione qui sotto: sarà utile agli utenti che non abbiano ancora letto questo libro e che vogliano avere delle opinioni altrui. L’opinione su di un libro è molto soggettiva e per questo leggere eventuali recensioni negative non ci dovrà frenare dall’acquisto, anzi dovrà spingerci ad acquistare il libro in fretta per poter dire la nostra ed eventualmente smentire quanto commentato da altri, contribuendo ad arricchire più possibile i commenti e dare sempre più spunti di confronto al pubblico online. Cohen, Davis, Mark, Jeffrey S.